If you are in search of a classy and a sleek black casing featuring a minimalistic design, then look no further. 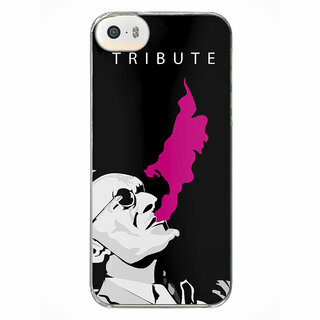 This casing is want you need. 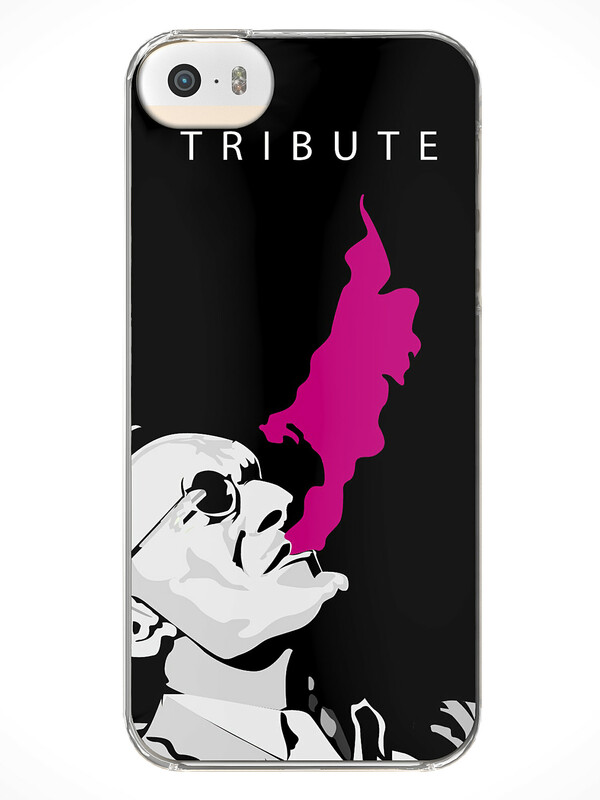 It features a man smoking stylishly accentuated on a black background. The covering is both stylish and highly-functional. Its robust and sturdy construction makes it scratch and impact resistant. It protects your phone from scratches, drops, bumps and minor damages. With this casing snapped on your iPhone you can keep your phone in great condition easily. Wrap it around your phone and make a style statement while enjoying excellent protection from damage. Perfect Texture,smooth and uniformity drawing. Wearable & Durable and strong absorption imported oil ink.